When you consider that the world is trying to become a greener place, we should all be doing as much as we can to make a difference. Of course, the technology is out there for us to make a change already and that is something that can be said for solar power. This is a technology that really does make a difference to the environment in a positive way but for those who own homes, installing them can prove costly, despite the savings that can be made. However, there is a need for solar power and solar panels to be installed on a wider scale because that means that more and more people can play a part in helping the environment while using less energy that comes from non-renewable energy sources. 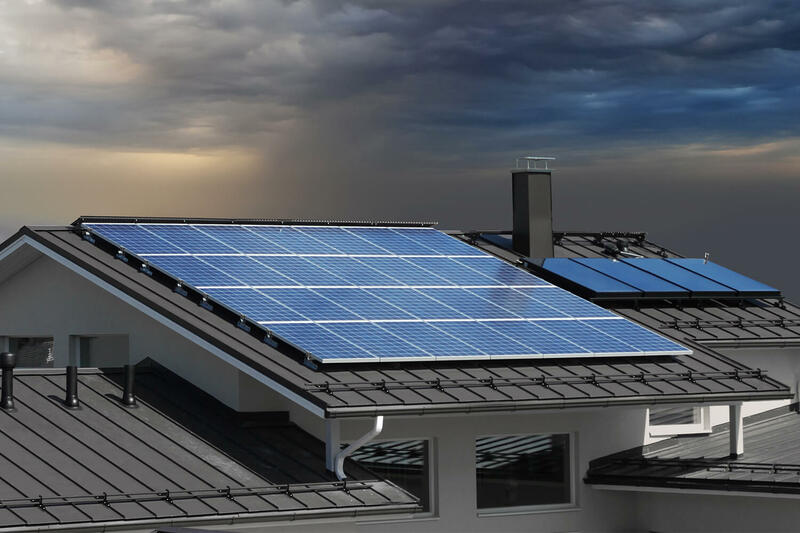 When you have the right environment that ensures solar power works at its very best, it proves that it is more important than ever before to have it installed in all new properties. When they are installed in this way it means that people do not have to worry about having to install systems after they have moved in. When they become part of the build process in this way, they instantly become a part of normal, everyday life and it means that more people adopt the technology on a wider scale. By installing solar panels on all new properties it is a clear step in the right direction where a message is being sent out that developers and installers are working together to do their bit for the environment while giving people the chance to save money on their bills while reducing their energy usage. It is a simple concept but one that has to be adopted on a larger scale. Once this is achieved it will them make it a mainstream technology where everyone pulls together to achieve the same goal.